Look great. Stay warm. Beanie is 95/5 poly/spandex fleece blend to retain shape. Embroidered Black Paw Newf. Also available in a set (beanie & scarf) or scarf available separately. 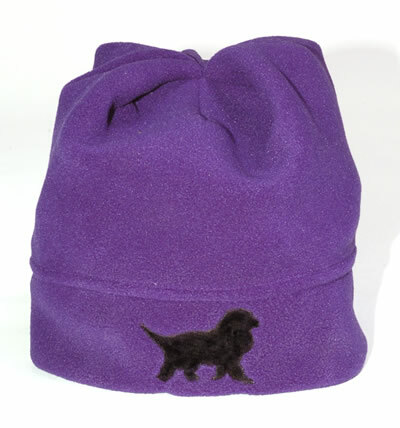 Available in Pink, Red, Purple or Grey Midnight Heather.